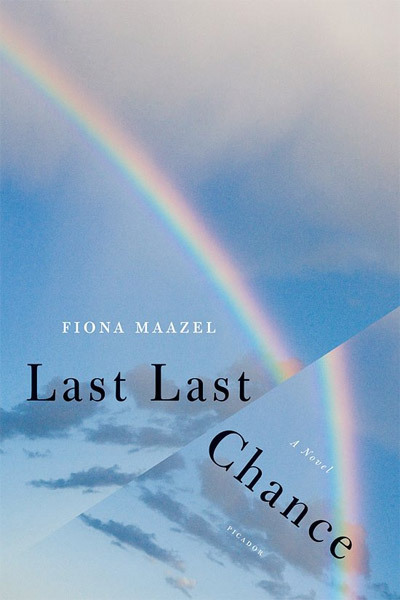 Henry Sene Yee‘s got a great new cover and blog post about his design for Last Last Chance. Seeing the source material for his inspiration on such an original design is a rare privilege. 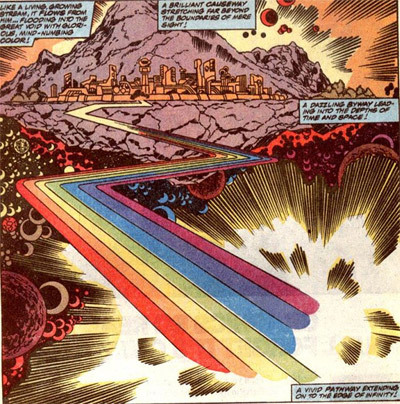 how one arrives at an inspiration from a comic strip and then produces this, is beyond me. beautiful solution.